I’M NOT ANYONE – A TRIBUTE TO SAMMY DAVIS JR.
Eric van Aro makes the music world sit up and take notice. The singer, who has released several successful albums in the past, is paying tribute to the superb entertainer Sammy Davis Jr. When Eric van Aro read a European tabloid report that his mother, famed Italian singer Caterina Valente, had been hospitalized following a nervous breakdown — a patently false story — he knew he had to set the record straight. 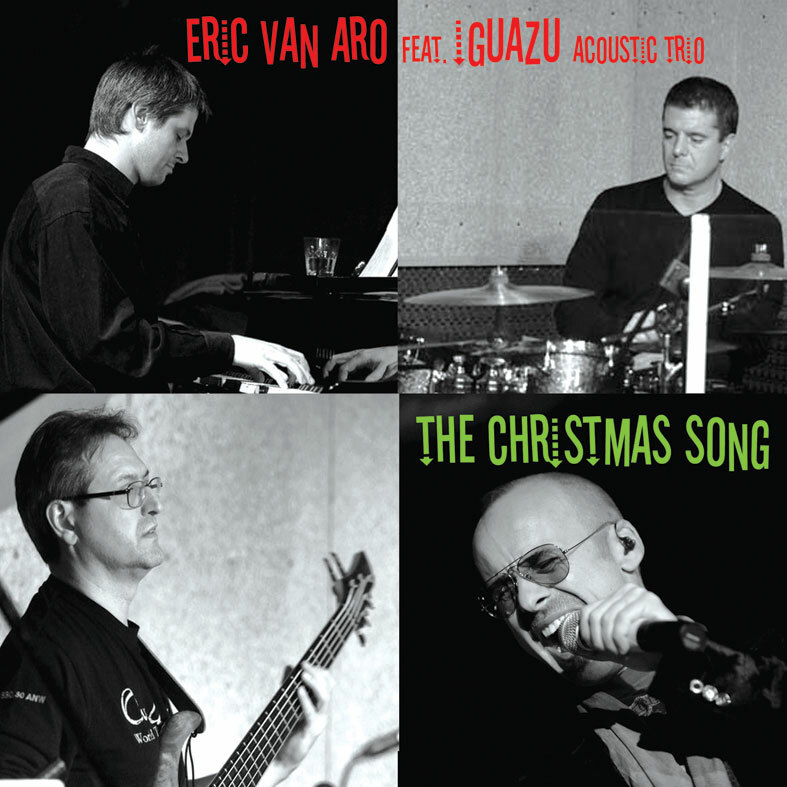 So van Aro (http://www.ericvanaro.com, http://www.eraki.com), an acclaimed singer and producer in his own right, did what he does best: he went into the recording studio. The result is the new deep house track EVIL GAMES (The Tabloid Song), a searing indictment of today’s “report first, ask questions later” style of tabloid journalism. EVIL GAMES is a cooperative effort between van Aro and Marco Finotello, one of Italy’s foremost house music composers and producers. Though van Aro’s lyrics are at times wry — “No news ain’t good news/So the papers say/Truth don’t matter/Lies are better/A malicious game” — his message is crystal-clear: those who distort truth for the sake of selling tabloids are playing a dangerous game with other people’s lives. An energetic dance track set to an intoxicating house beat, EVIL GAMES marks van Aro’s 4th release on the deep house music scene. Though van Aro has a strong jazz background, his albums have spanned everything from country western to world beat. EVIL GAMES, however, may be his most personal work to date. EVIL GAMES (The Tabloid Song) is available internationally in The Original Mix, The Radio Edit, and The Deep Mix from iTunes, Amazon, and other digital music retailers. Watch the music video at http://www.youtube.com/watch?v=UKwaIsGHGn4. Learn more at http://www.ericvanaro.com and http://www.eraki.com.